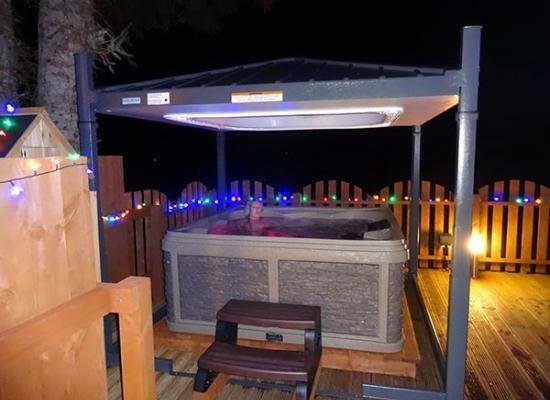 'Spey Valley View' with 'Adults Only' HOT TUB & Automated Hydraulic Hot Tub Gazebo (No. 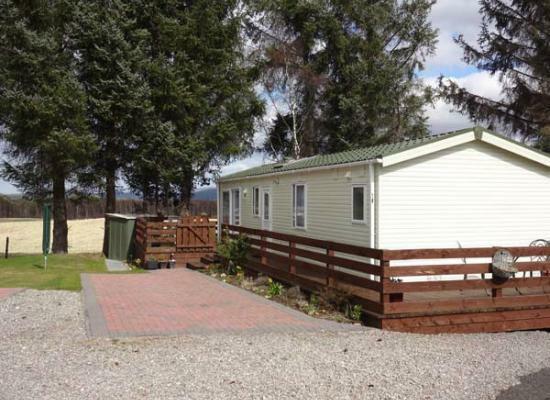 19) - one of our 3, highest specification, best equipped, with best views Leisure Homes on Boat of Garten Holiday Park, Cairngorms National Park, Aviemore. 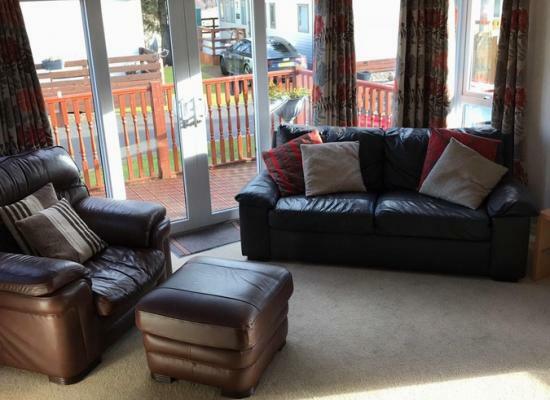 Luxury high specification Knightsbridge Leisure Home located in a prime position in Boat of Garten Holiday Park (Scottish Tourist Board 4 star graded). This part of the park is exclusively for sited Leisure Homes. Cairngorms National Park. Luxury high spec. NEW 2016 ABI 40' ‘Harewood’ Leisure Home located in a prime position on the perimeter of Boat of Garten Holiday Park with views to 'Kinveachy Forest' from the large 'sun trap' decking. Cairngorms National Park. Luxury high spec. 39' x 13' Pemberton ‘Glenluce’ Leisure Home in a prime position on a large plot on the perimeter of Boat of Garten Holiday Park with uninterrupted views of the Spey Valley and to the mountains. 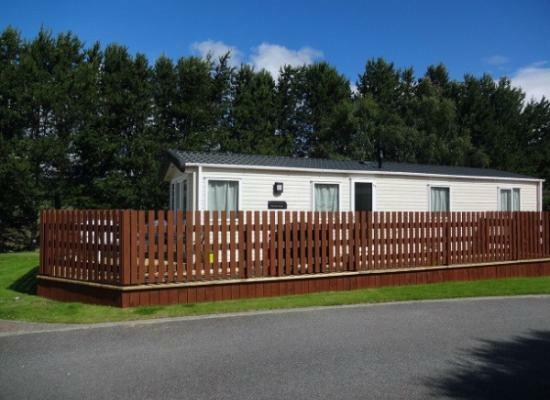 The static caravans show on this page as available for hire on the Boat of Garten Holiday Park are privately owned and so come with additional extra's you wouldn't normally get when you hire a caravan - or you would normally have to pay extra for. The Boat of Garten Holiday Park is a four star holiday park based in a village of the same name (Boat of Garten). There is a shop at the entrance of the holiday park, with the fantastic location providing all the attractions. A great holiday park for bird watchers, trail walkers, mountain biking, nature lovers, fishermen, golf enthusiasts and nearby there is even a ski centre. A wonderful place to stay for those who enjoy the great outdoors.